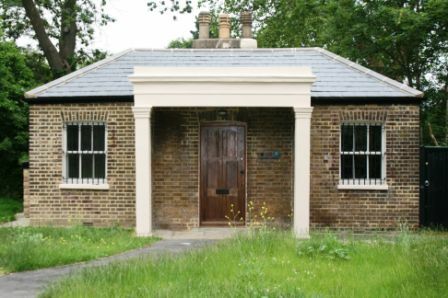 Norwood Lodge is a single storey building by Norwood Gate, at the intersection of Brockwell Park Gardens and Norwood Road. Following external repairs and internal alterations, Lambeth Council has granted BPCP a tenancy of the facility for community, educational and social meetings. Norwood Lodge is available to hire by BPCP’s stakeholder groups that operate on a not for profit basis for community, educational and social meetings. Park based stakeholder groups that operate on a not for profit basis are entitled to hire the Lodge for free on completion of a booking form. Community based stakeholder groups that operate on a not for profit basis may hire the Lodge at the rate of £10 per hour (i.e. £20 assuming a two hour committee meeting) and on completion of a booking form. The Lodge is not available to non stakeholder groups or individuals; or for purposes other than community, educational or social meetings.